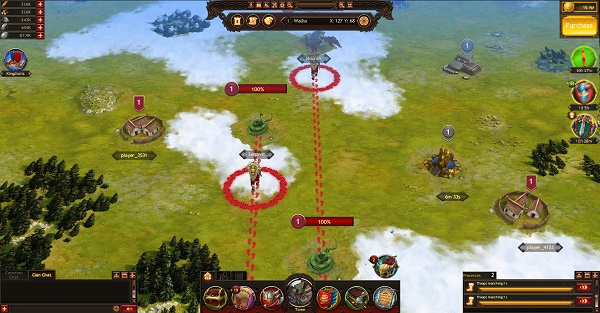 If the level of your Shrine of Odin is high enough, you can send two troops on a march that will be led by the Hero and the Double, which will allow you to enhance them with Equipment and Skills bonuses. The activation of the Hero’s Double item doesn’t affect the number of marches. If both the Hero and the Double are available for a march, then the Hero will be the first to go on the march. The Hero can have only one Double. 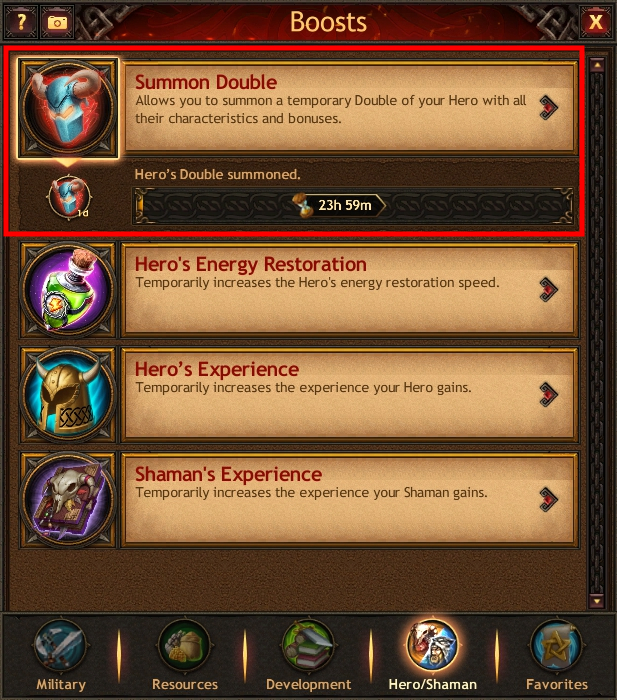 If you already have one copy of the Hero and you activate the Hero’s Double, its duration will be increased by the time the item is valid for.